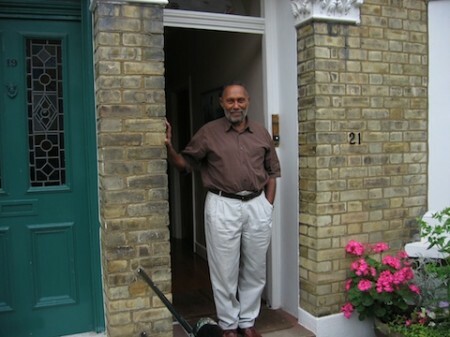 Since 2005, I have filmed a number of conversations with Stuart Hall. Those were shown at various conferences and are kept on a number of university archives, but are hardly accessible, which is why I decided to put them on this website. The first one was a conversation with Prof. Nira Yuval-Davis, about Cosmopolitanism, which was recorded in May 2005, in lieu of his keynote speech at the BSA 2005, which due to health problems, Stuart could not attend. The following is his entire talk, broken into a number of topics. The whole conversation lasted just under 60 minutes.